Found 2 file extension associations related to RemoteView and 2 file formats developed specifically for use with RemoteView. 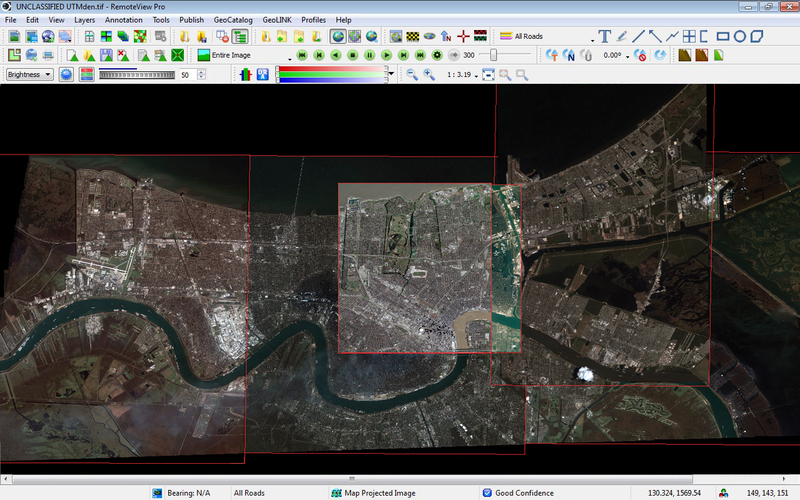 Developer / company: Overwatch Systems, Ltd.
RemoteView is a preferred solution among imagery and GEOINT analysts for the import, viewing, analysis and reporting of national and commercial remote sensing data. RemoteView combines high-speed processing chain technology with a carefully refined user interface to enhance mission workflow and boost productivity on the largest images, videos and data sets. RemoteView has evolved from a preferred geospatial intelligence product among national analysts into a complete solution for national, command and tactical analysts. RemoteView continues to evolve with the most innovative and comprehensive capabilities to meet the ever expanding needs of its growing client base. A flexible solution comprised of a powerful core product and supporting optional extensions, RemoteView enables analysts to cost-effectively and seamlessly scale their capabilities to meet their specific and evolving needs. If you need more information please contact the developers of RemoteView (Overwatch Systems, Ltd.), or check out their product website.